PRO GRIP brushes have been designed to facilitate the work of the hairdresser while smoothing and fold hair. 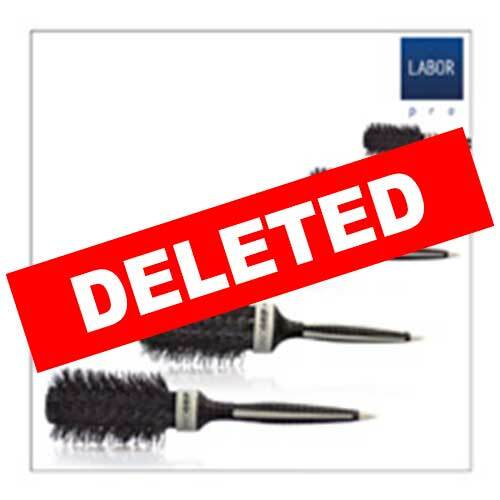 The particularity of this product is the transverse arrangement of the bristles, some in Bristol natural and other Nylon : the inclination of these allows to lock in a more facilitated the strands and consequently facilitate the smoothing of the hair. Furthermore the brushes PRO GRIP present with a anatomical handle that has one end to the tip to separate the strands of hair and the bar Titanium that favors a homogeneous distribution of heat.